How to contact Tech Machinery Inc. in Eastpoint Michigan a full service used plant equipment broker. 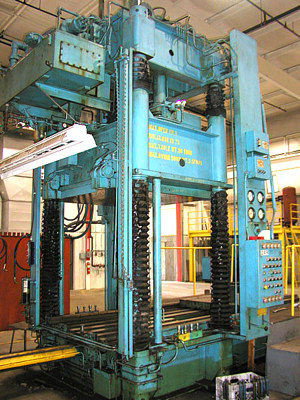 Techmachinery.com a site dedicated to the buying and selling of used plant production equipment that still has a viable use life. Think of us as a machinery listing and brokerage service for both buyers and sellers of good working production machinery. How to contact the staff of Tech Machinery Inc. This page will allow you to contact Tech Machinery with any suggestions, or comments you may have on our plant machinery listings or services. You may also inquire on the availability of any equipment you are looking for by filling out equipment listing request forms or just e-mail us with your questions or price quote requests. Tech Machinery 22811 Greater Mack Ave.
Tech Machinery specializes in "Servicing your Machine Tool Needs." Our services include locating from our inventory, thru our expansive dealer network, or listing from machines still on location in a plant. If you have equipment you would like to dispose of, we buy, advertise, and sell it off your floor. 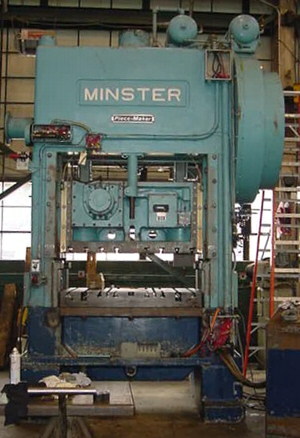 We offer a wide variety of industrial machinery designed for production plants and metal fabrication job shops. Click here for further information on our company and services. We are equipped to handle all types of metal working equipment for your buying or selling needs from mechanical and hydraulic presses to complete CNC machining centers and production lines. To address the aftermarket of equipment, our sales network buys, brokers and sells all types of used equipment. If there is a machine you need to dispose or are needing additional capacity, Tech Machinery can assist you on these requirements. This site offers free and premium classified Ads and auction block services..
We have access to thousands of machines. Because of our computerized inventory and communication system, daily contact with manufacturing plants and process facilities, and Internet hook-up; we are better able to sell your surplus machinery and to locate machines that you need. 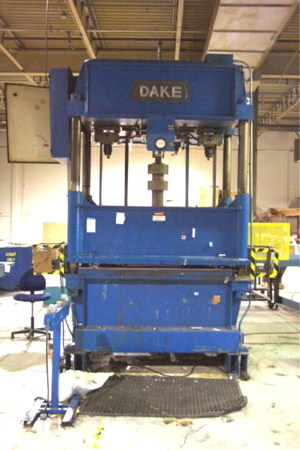 We are always looking for quality surplus machinery equipment. Presses, grinders, thread rollers, and spline rolling equipment, to name a few. Everything from a single machine to an entire plant. Domestic and overseas shipping can be arranged for all the equipment we list for sale at this site. Browse through our equipment Listings or call Sales Dept for complete details, additional photos and pricing on all these production machines. Click on photos to see a larger view of these sample manufacturing machines. 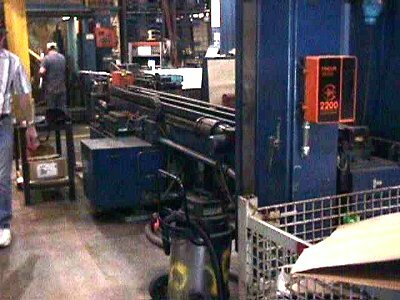 Our locator services include sourcing presses, plastic and PVC moulding machines, horizontal and verticle milling centers right into CNC machining equipment.